Aimed at those looking to create a DIY PaaS to simplify deployment workflows, this is the first post in a series on PaaS architecture, implementation and deployment. Platform as a Service, or PaaS, refers to a platform and environment abstraction over underlying infrastructure (public cloud providers are referred to as Infrastructure as a Service,IaaS, providers), making it easier for developers to deploy applications and services. PaaS platforms are typically hosted in the cloud, either as part of a shared/dedicated infrastructure pool maintained by the provider (e.g. Heroku, Bluemix) or as a set of platform tools that can deployed on infrastructure owned by users (e.g. Pivotal Cloud Foundry, Openstack). 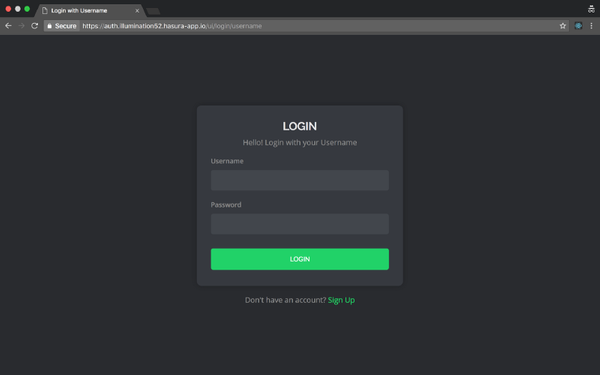 For the Hasura k8s platform, you can choose between a hosted version or a self-hosted version. You can also migrate seamlessly from one to the other. A new trend is certain large organisations building their own PaaS (also known as DIY PaaS) so that their tooling is tailored to their specific requirement. 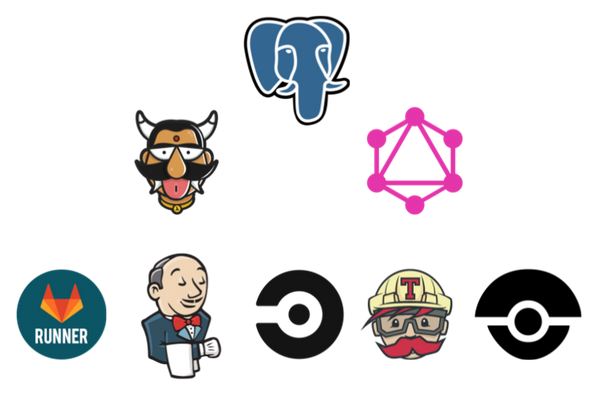 In this post, aimed at those wishing to setup their own PaaS like tooling, we go over the problems that a PaaS should aim to solve, potential approaches to solve these problems and considerations that should inform any design choice you make. 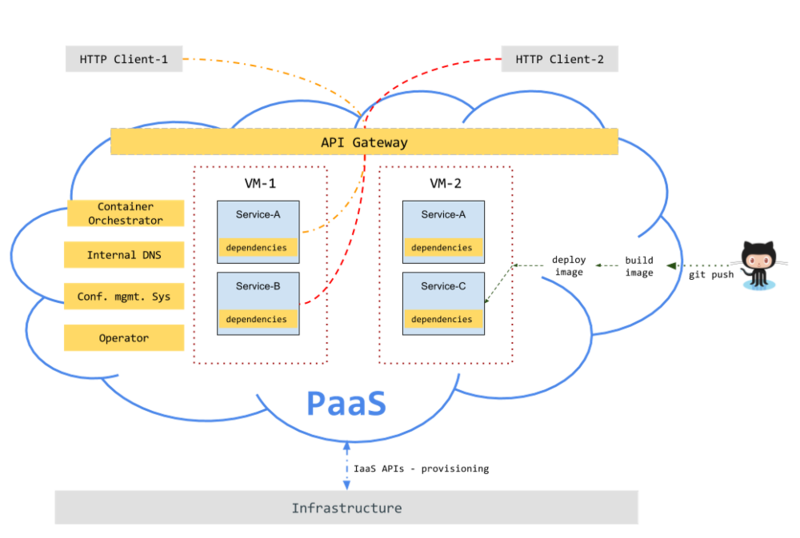 What problems does a PaaS need to solve? Make code independent from the machine it runs on. Provide tooling to help developers with software deployment and scaling. 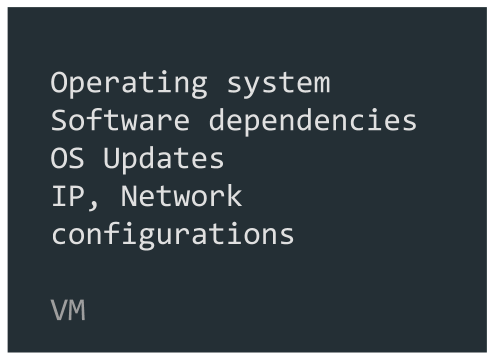 Problem: A PaaS needs to handle both system and application dependencies. Solution: Simple — Just use containers (Docker, Containerd or rkt). 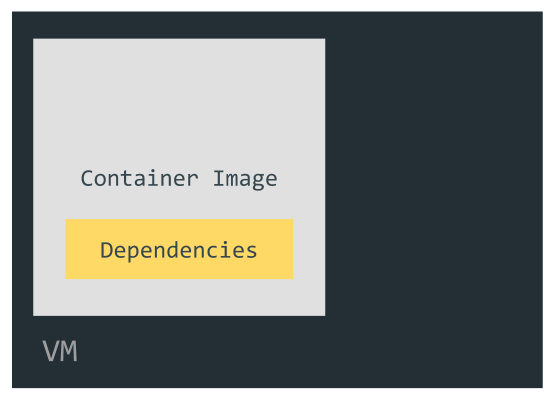 Containers help package all dependencies along with code inside a single image and the responsibility of packing them is offloaded to the developer. Problem: Code is frequently updated. For every update, latest code needs to be installed on the VM. Solution: Once again, containers come to the rescue! An elegant solution to this problem is to build a new container image for every code update. 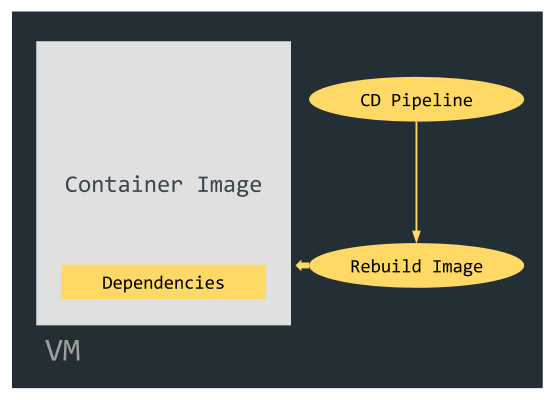 A git-based pipeline, that is triggered on every update to a code repo, copies the code to the VM and automates the process of building the image on the VM itself massively improves the developer experience. The complexity of handling this gets significantly worse on a cluster. Solution: Most configuration should be a part of the container. 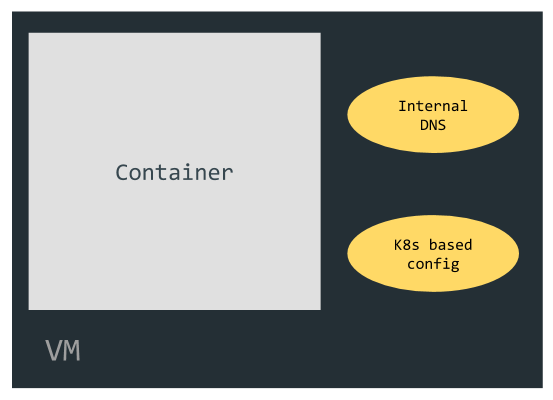 A container orchestration tool that handles service discovery via an internal DNS and provides a cluster wide configuration management system can then inject the arguments to these parameters. Solution: While, as of now, custom tooling may be required for managing logs, container orchestration tools can handle the latter two. Most orchestrators provide primitives that manage the state of the underlying resources. 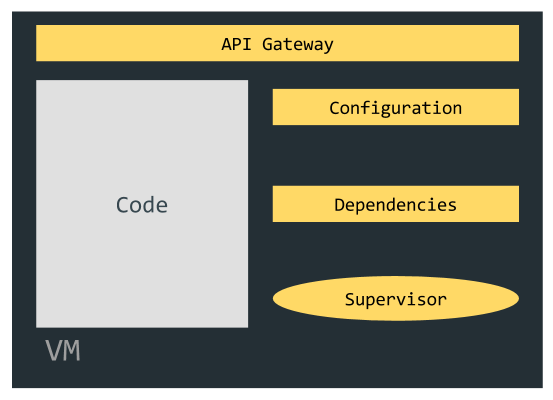 Problem: The API gateway needs to be reconfigured and redeployed every time there are changes in the system. For e.g. each new deployment causes a new upstream IP/Port. 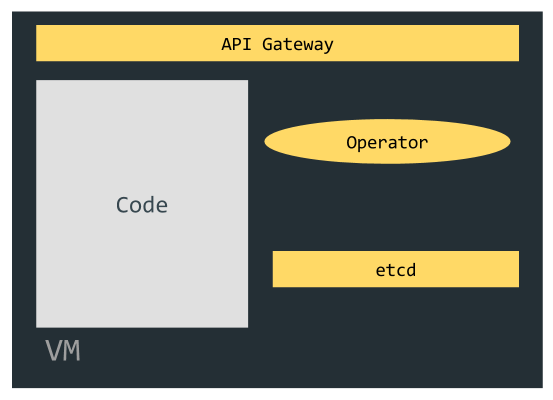 Solution: A reactive API gateway needs a cluster operator agent that watches on changes and, then reconfigures and redeploys the gateway. The operator will have to rely on a distributed database that supports watching on changes and is updated when new containers are deployed. Having said that, there are a few other problems that a PaaS needs to address like having a standardised deployment methodology, figuring out the levels of transparency into underlying components (and providing a secure method to access them if choosing to go the developer-friendly route), managing stateful services etc. In our next post, we will take a look at a sample implementation using Docker and Kubernetes as our choices for container and orchestration technologies respectively and address the problems listed above.